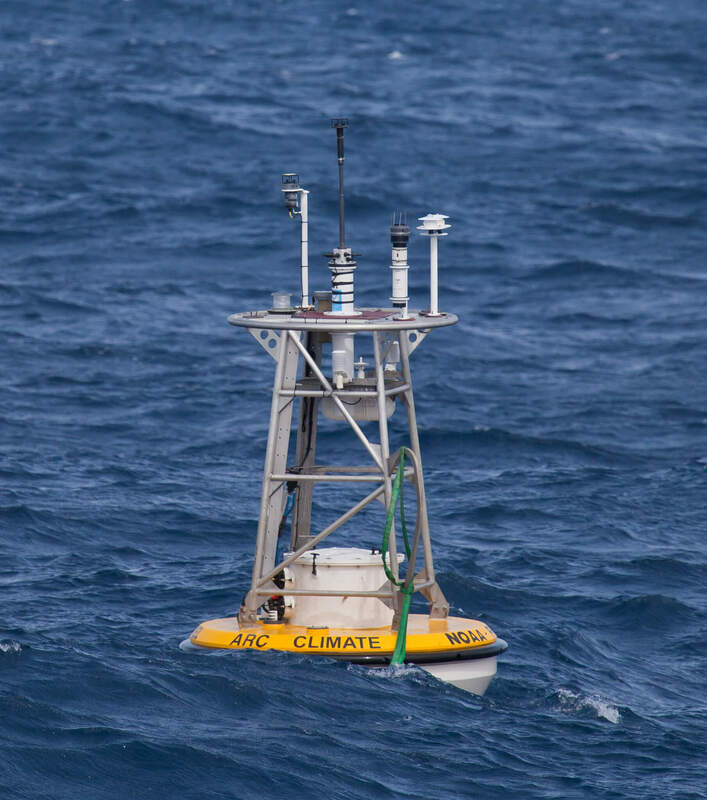 For the past fifty years, humans have intensely studied changes in surface air temperatures, and the public eye has missed the bigger picture: Ocean Warming. When the Intergovernmental Panel on Climate Change (IPCC) releases its next report (AR5) on September 27th, much of the commentary surrounding the report will too largely focus on surface air temperature. According to leaks from the AR5 report, the predicted change in surface air temperature over the next 50 years will not be quite as dramatic as the last report (in 2007) predicted. When I first read about the calmer predictions through the leaks, I drew a relaxed breath. I thought, maybe stabilizing climate change will be at least a little bit easier than we thought! The trick, however, is that the vast majority of warming caused by human emissions occurs in the oceans, NOT surface air temperature. In fact, only 2.3 percent of global warming manifests in surface air temperature (atmosphere). The vast majority, 93.4%, goes to the oceans. And oceanography research has shown that ocean warming has accelerated.